Laurie Koehler, the vice provost for enrollment management and retention, said changes to FAFSA should make the process less stressful for applicants. Students now have three extra months to file for federal aid – but the number of applications nationally haven’t increased. In 2015, the Department of Education announced that the Free Application for Federal Student Aid, or FAFSA, will be opening in October 2016 rather than January and potential recipients can apply using older tax data. The applicant pool has decreased since the policy began, but experts say by the time the application window closes, numbers will likely be higher because students who are familiar with FAFSA will apply later on. October applications increased by 21 percent nationally from normal first-month rates, indicating more students were applying early, according to a National College Access Network data analysis. Still, the application rate dropped after its initial increase, with only 5 million filings by Dec. 30 – 3 million fewer than normal for the first three months. Laurie Koehler, the vice provost for enrollment management and retention, said the extended window and approval for applicants to submit earlier tax returns, rather than having to quickly compile the information from 2016, should make the process less stressful. “While it is too soon to provide projections about how students and families are utilizing the new option and the implications of this on enrollment, we hope to see more prospective students submitting their aid applications earlier,” she said. Koehler added that earlier submissions in October give employees in the Office of Student Financial Assistance more time to review the reported information, follow up with families to collect missing or additional details and provide more complete financial aid packages at the same time that students are admitted. At GW, 45 percent of full-time undergraduates receive need-based financial aid, averaging at $29,433 per student. GW’s net tuition is still ranked eighth highest among four-year private universities at $48,760, according to the Department of Education. Since 2008, tuition and financial aid awards have both been steadily increasing. Department of Education officials said the number of applications could still end up around the same as in previous years because many students apply for state aid grants before going through the federal process. While the short-term effects of the change may not be obvious, experts expect the longer application period to help universities and students, specifically low income students, in the long-term, the Chronicle of Higher Education reported. Jodi Okun, the founder of College Financial Aid Advisors – which provides higher education financial aid counseling – said the drop in applications could be because the applications processed during this period were all from FAFSA newcomers. February and March applications will likely come from students and families who have already filed a FAFSA in the past, which will bring the total number of applications up to the number in prior years, Okun said. 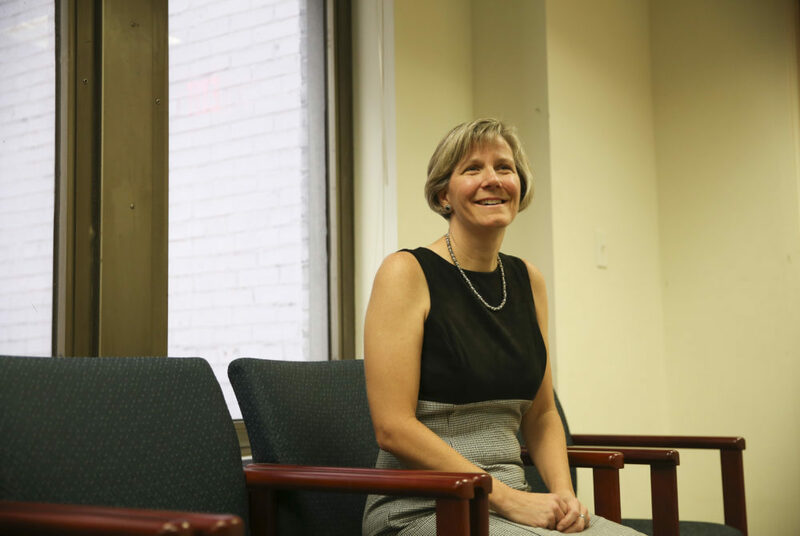 Sara Harberson, an admissions counselor and founder of the consulting service Admissions Revolution, said she isn’t surprised by the surge of applications in October and November and the dip in December because students applying for early decision and early action submit applications before December. Early decision and early action students don’t normally require as much financial aid as regular decision applicants, so the smaller number of applications may reflect a pool of higher-income applicants, she said. The dip may also be a result of poor communication: Many families don’t know about the extension yet, and do not “completely understand the benefits and the advantages” of an earlier FAFSA, Harberson added. Robert Kelchen, an assistant professor of higher education at Seton Hall University, said the three extra months might drive only a few extra students to apply, but those students may be the ones that especially benefit from need-based financial aid. But the small increases may be overshadowed by less of a need for financial aid overall, Kelchen said. “The economy is doing better, which means that fewer students may be attending college and that more students may not think they qualify for federal financial aid,” he said. This article appeared in the February 16, 2017 issue of the Hatchet.